I am always excited when the little blue BellaBox arrives on my doorstep each month! 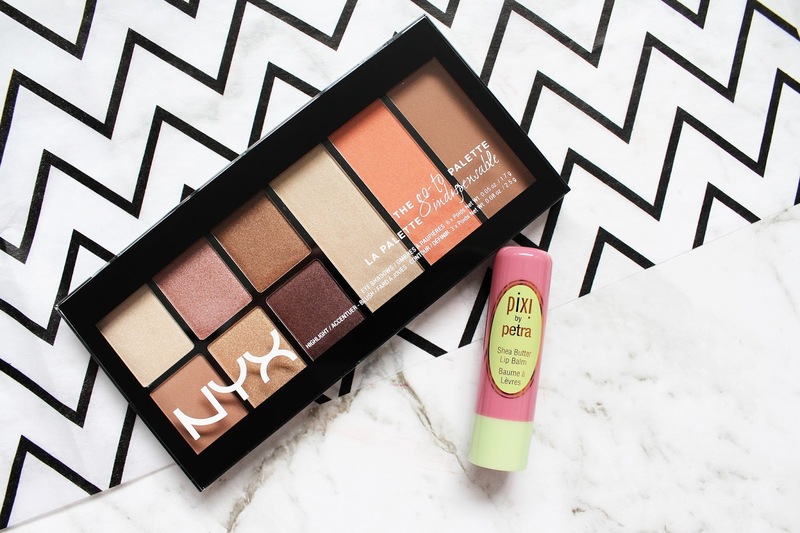 The April box is seriously impressive and contains some well-known brands such as NYX and even a Pixi by Petra product. The theme this month is 'Social Flirt' and I think it totally lives up to the name. 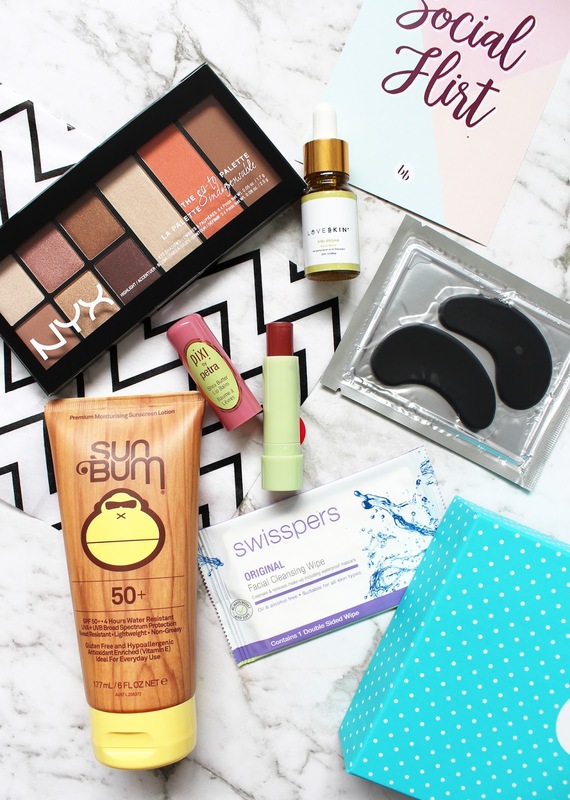 The April box* is an exciting one with five full sized products and a bonus sample product. This is definitely one of the most generous boxes I have received and contains products I am super excited to try slash have already used, so I can give you some more indepth review on them. Although we are going into Winter here in NZ now, this cream is certainly going to come in handy as the weather warms up near the end of the year. 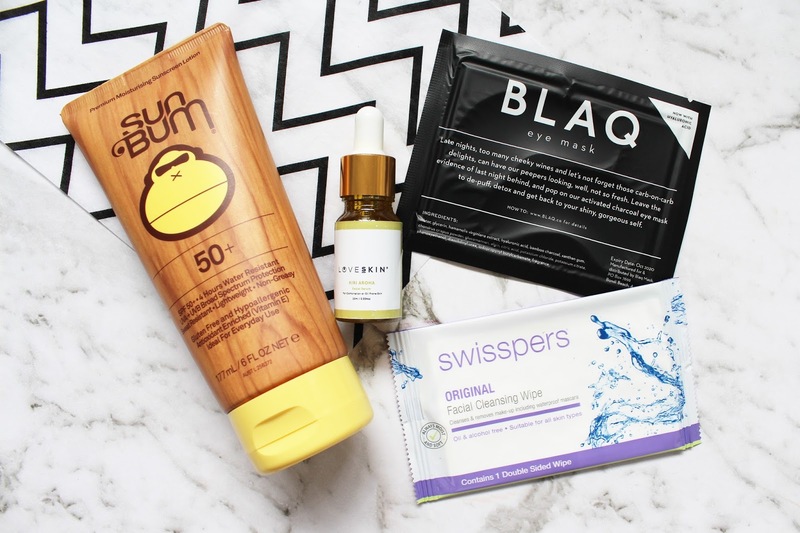 I am always on the hunt for a good sunscreen that isn't sticky or greasy and this one sounds really nice, especially with the added Vitamin E inside. It's 50+ SPF which is important here in NZ. 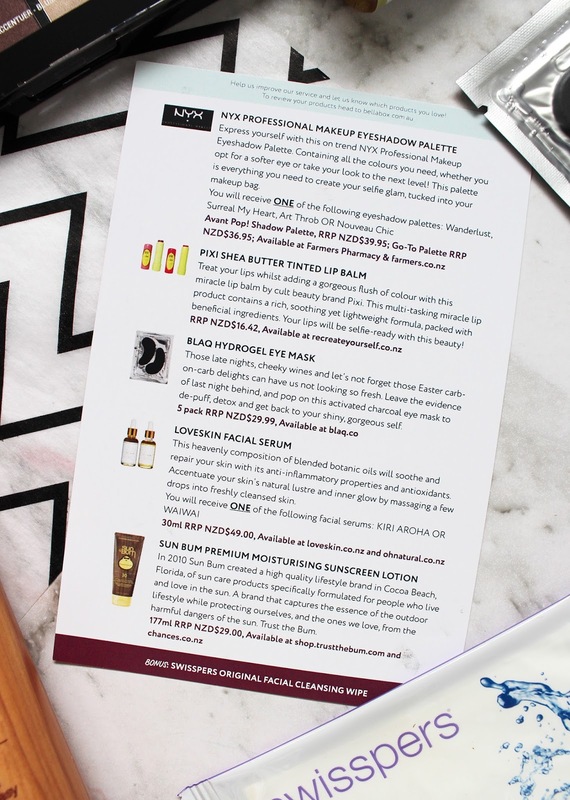 I've never come across LoveSkin before and this is what I love about these beauty boxes - discovering new brands! This facial oil/serum is designed for combination or oily prone skin (tick, tick) and is designed to nourish, balance and condition the skin and help to stop the overstimulation of the natural oils our skin produces. It uses all natural ingredients that are certified organic, such as avocado oil, argan oil, Vitamin E, orange essential oil, tea tree oil and chamomile essential oil. It comes in three sizes, 30ml, 50ml and 100ml. I was so excited to see a pack of these in the box as I do love an eye mask. Appropriately I used these last Sunday after quite a heavy night of drinking the night before and they felt amazing on the eye area. 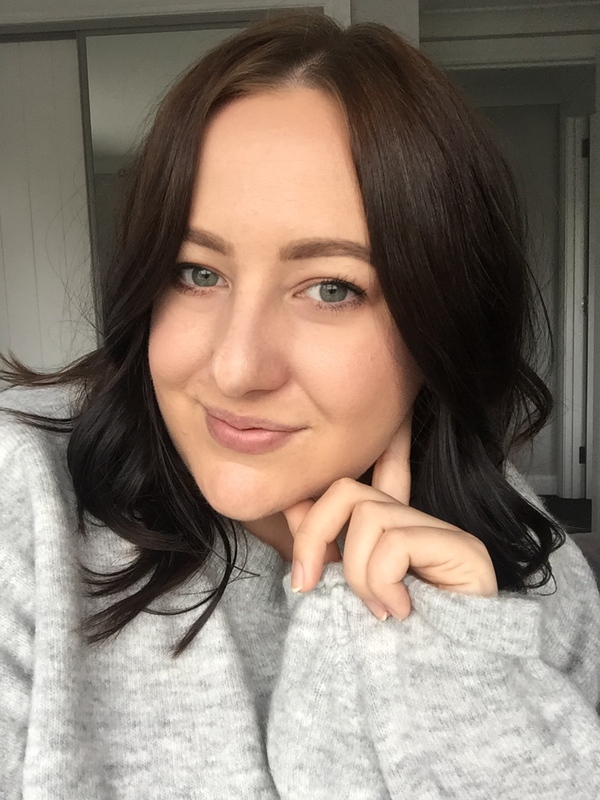 They're designed to help de-puff and detox with activated charcoal infused into them - they definitely helped and made me a look a little more awake! This little sample had one wipe inside which I used for the wiping off the swatches for the NYX palette below! I've used Swisspers wipes before and they're always nice to use. This one was really dry though, but I don't think it's the fault of the product but the 1 use style packaging. It still removed the swatches well though. I was so excited to see this in the box as I have always heard great things about Pixi's makeup line. I have used one thing from Pixi (the Glow Tonic, which is amazing), and have been using this the past few days since I received it. It's a tinted lip balm but has a lot of pigment to it, much like a lipstick. It feels super moisturising and comfortable on the lips. 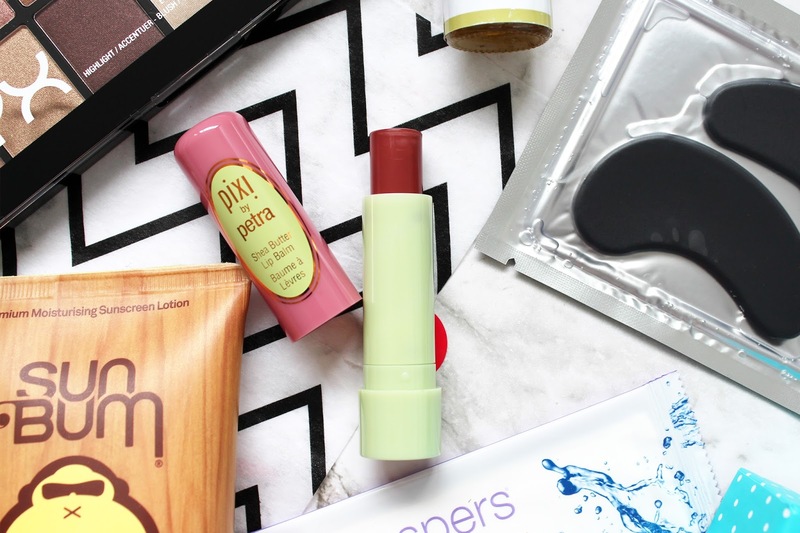 You can buy Pixi products from Recreate Yourself or Beauty Bliss here in NZ. Before the box was sent out BB member were given the option to chose between four different variations of two different palettes. 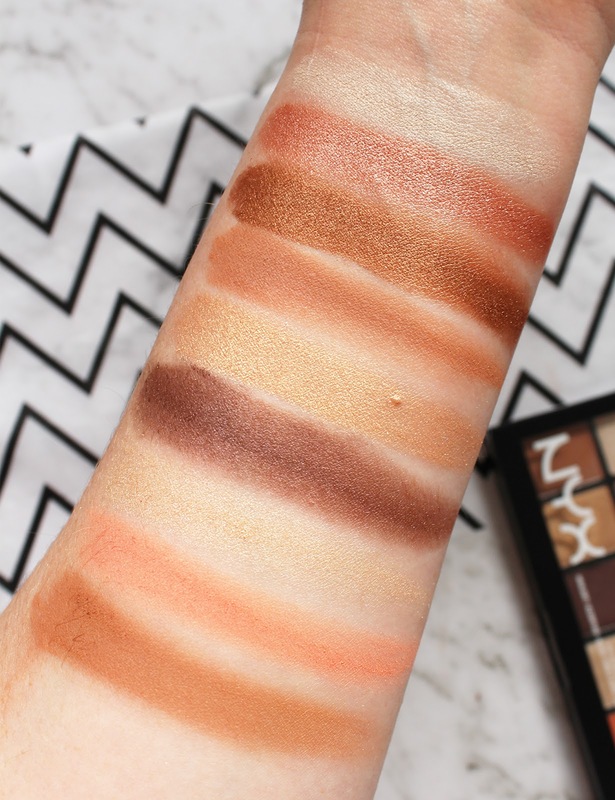 This is one thing I love about BellaBox is that with some products you can choose exactly the sort of shade you'd like to receive, so you will actually get something you want! 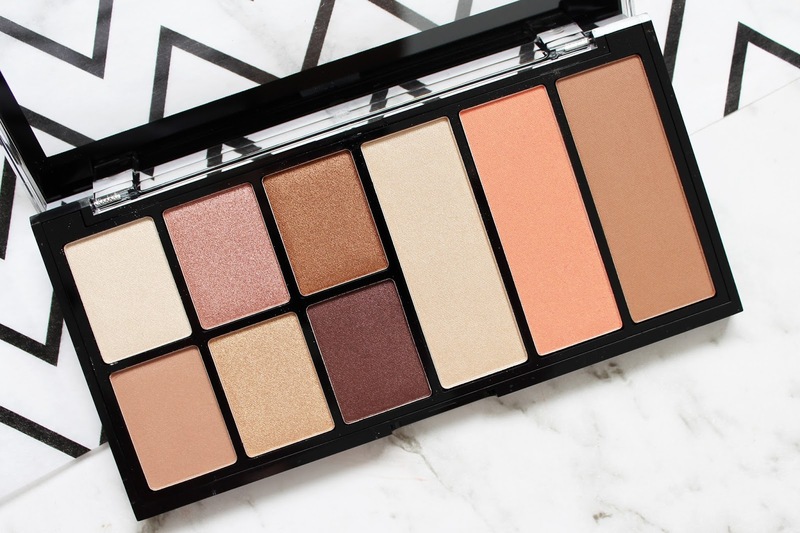 Having the NYX palettes included is definitely one of my favourite products so far and I am glad I went for this Go-To Palette in the shade Wanderlust that includes 6 highly pigmented eyeshadows, a highlighter, blush and a bronzer. I have been using this a lot since I got it and have been so impressed by all the powder inside. I've gotta say overall this might be my most favourite BellaBox I have received so far! It truly exceeded what I had expected and the contents value compared to the $24.95 you pay is around NZD $137!! Now that is impressive! The May box is about to be launched with the theme Weekend Skin - two of the products inside will be a ModelCo Highlighter and a Molton Brown product! Sign up on their website here.